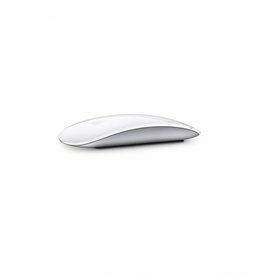 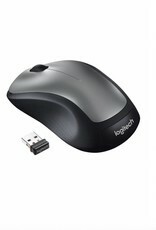 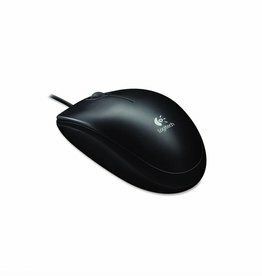 The Logitech M310 Wireless Mouse (Silver) is a convenient and stylish wireless mouse that is compatible with Windows, Mac, and Chrome systems. 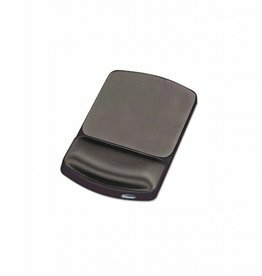 It uses a USB nano transceiver that plugs into the USB port of your desktop or laptop for wireless connectivity and features an ambidextrous design for both left- and right-handed users. 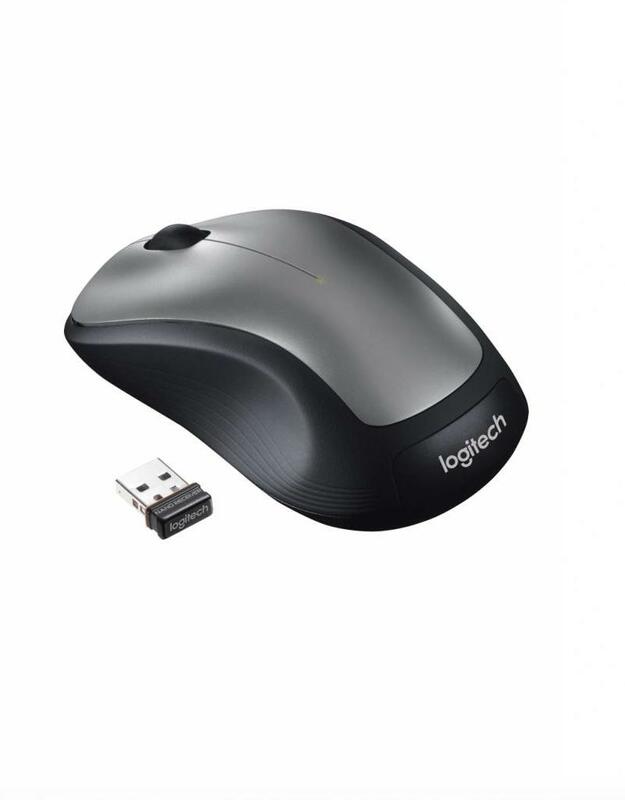 The M310 is powered by a single AA battery that can last for up to 12 months depending on use.